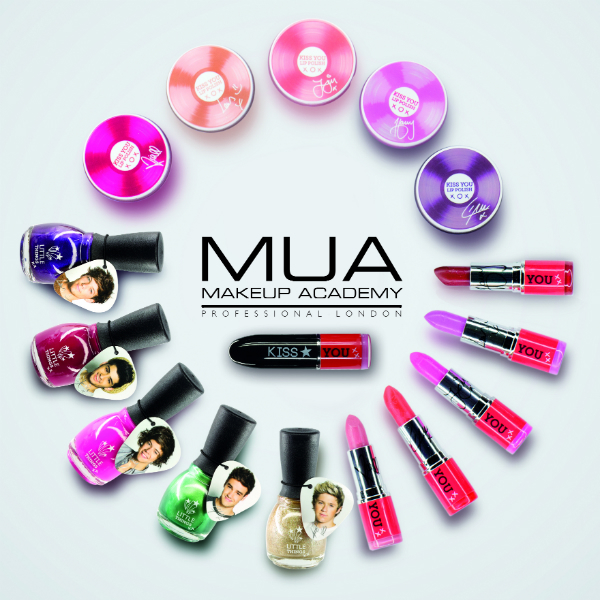 If it so happens that you are a fan of MUA and a fan of One Direction then this exclusive is going to make you very happy, because the products are made by MUA and the theme of the range is One Direction! 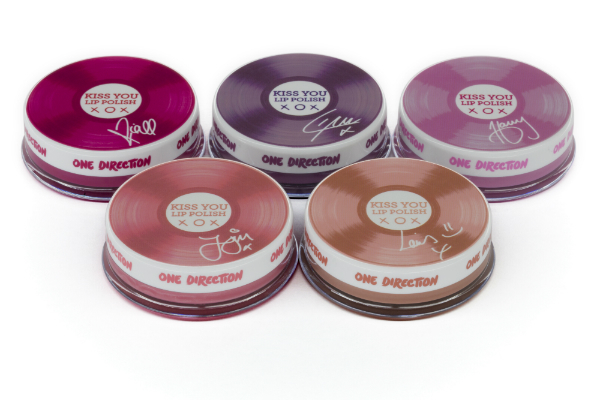 I cannot remember a boy band ever bringing out a make-up range for fans before – fragrance, yes – make-up, no. Harry loves Strawberry, Zayn loves Watermelon, Louis loves Vanilla, Niall loves Cherry, Liam loves Blueberry. At £3 a pop, the nail polishes are as follows: Fuchsia Frenzy, Everything Emerald, Popstar Purple, Gold & Gorgeous and Raspberry Rush. Other than a cheek tint, that I don’t have pictures of at the moment, we finish with the Kiss You Lipsticks; Be Mine (Red), I Wish (Coral/br. 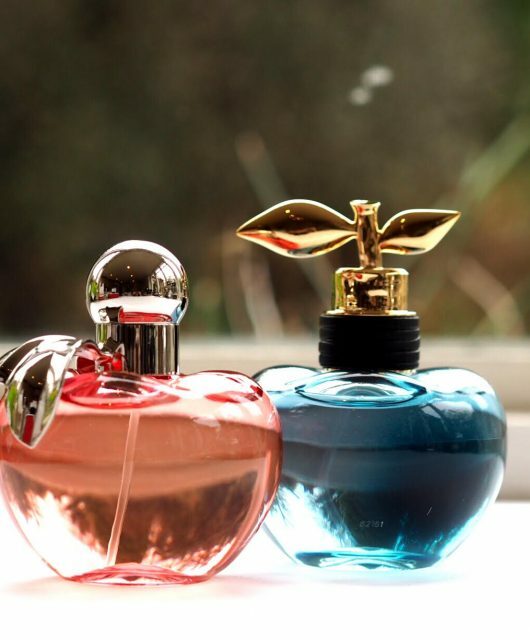 Red), Moments (Soft Pink/Rose), Rock Me (Lilac), I Want (Hot Pink). They’re also £3 each (loving the TF inspired logo on the tip!). 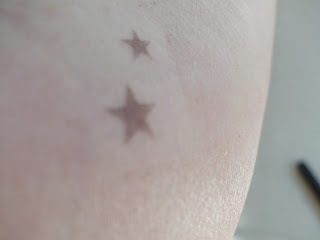 I’ve had a play with these in real-life and to be honest, they’re pretty good. 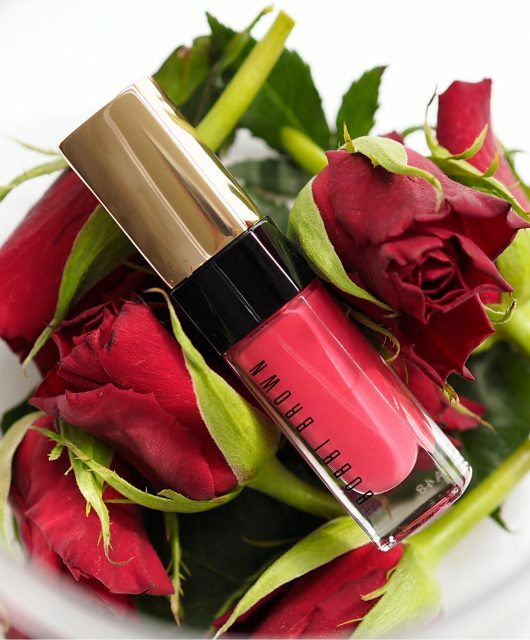 I love MUA anyway – they seem to manage to hold on to budgets and still give very decent quality and I particularly like that this range is completely affordable. It always seems quite easy to take advantage of fans and ask crazy prices so I’m glad to see this hasn’t happened here. So, everyone knows someone who loves One Direction, right? 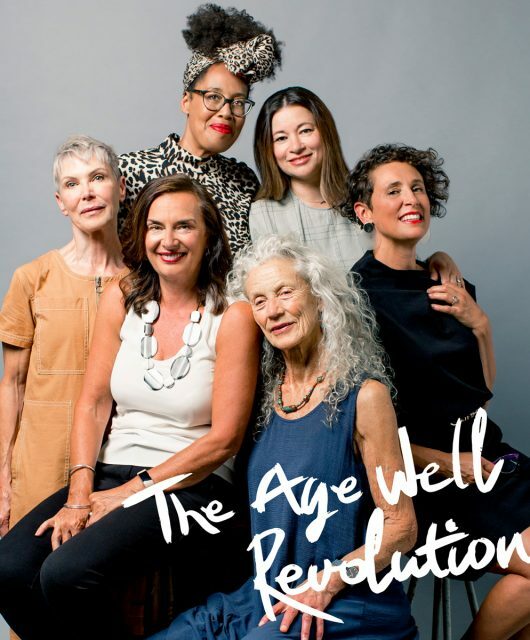 You can tell them that the Little Things range launches into Superdrug and on the MUA site on July 31st – it will probably be the first time in history that Superdrug has been stampeded! I’ll post links when they’re live. Justin Bieber brought a range of Nicole by OPI nail polishes out didn’t he? I never understood that one…. 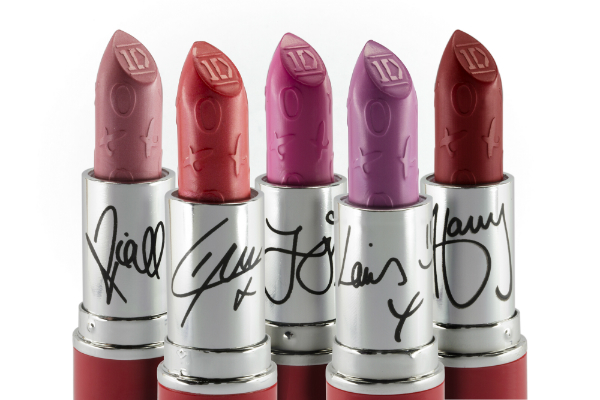 I love the look of that Harry Lipstick but im not sure I could bring myself to buy 1D make up! 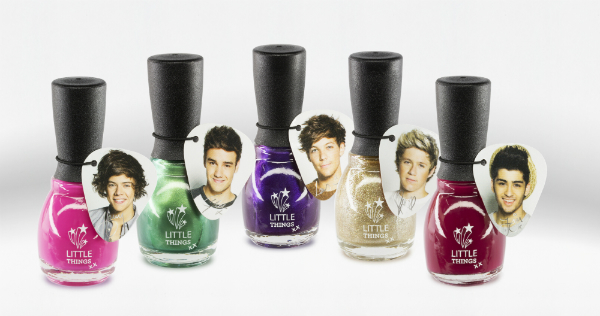 Oh wow, 1D releasing a makeup range now? Thank you for sharing these good news. I’m happy now! Could you, you know, swatch the nailpolish or something, ’cause it always looks different on your nails?